We found 32 holiday homes matching your search criteria. Deluxe 6 Berth Caravan Situated on the New Meadow Lakes Area of Golden Palm. Large Master Bedroom with walk-in Wardrobe and en suite, Further twin, Family bathroom with bath, Large fully equipped Kitchen and spacious living Area too. 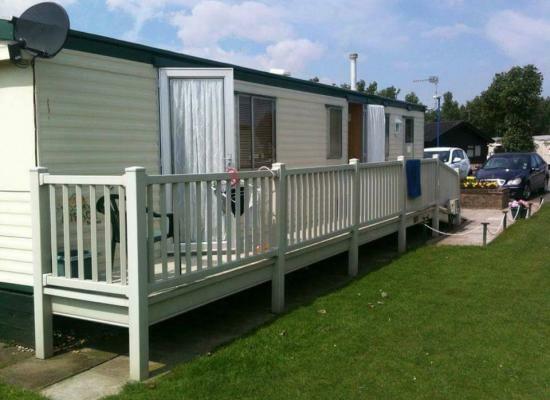 Beautiful 8 berth caravan for hire on Golden Palm Resort in Skegness. I would like to introduce to you my pet friendly, spacious three bedroom ABI Arizona that sleeps up to 8 people located on the popular Golden Palm Resort. Situated on the Sherwood side of the resort near the children's park. 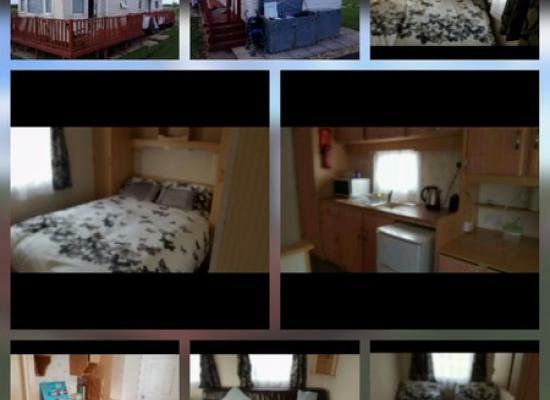 8 berth caravan for hire it is close to all amenities such as shops, restaurants and takeaways. It is about 5-10 minute walk from the beach.Passes are not included but can be purchased from reception. 8 berth caravan available for hire with full length verandah and patio area with table & chairs. 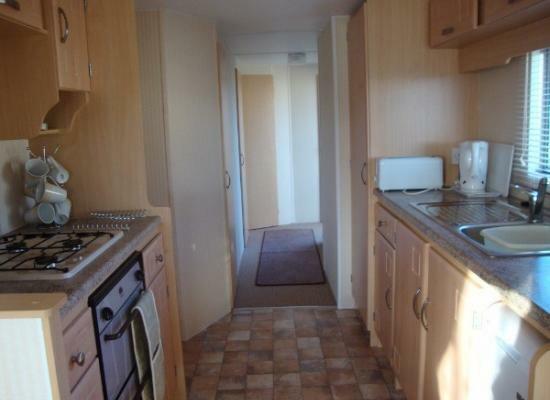 The caravan has a large exterior shed, housing a washing machine, dryer and chest freezer. 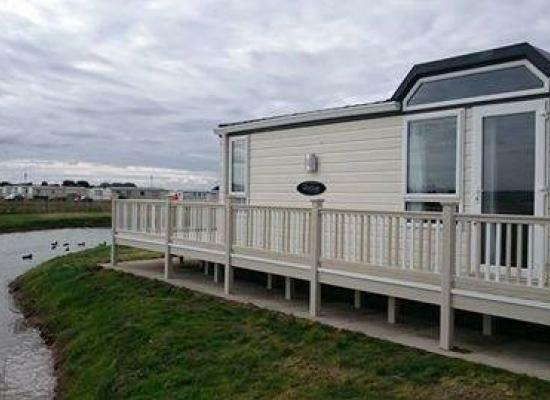 8 berth, 4 bedroomed Delta Nordstar caravan for hire on Golden Palm Resort. The caravan has a large gated verandah. Situated in Chapel St Leonards. 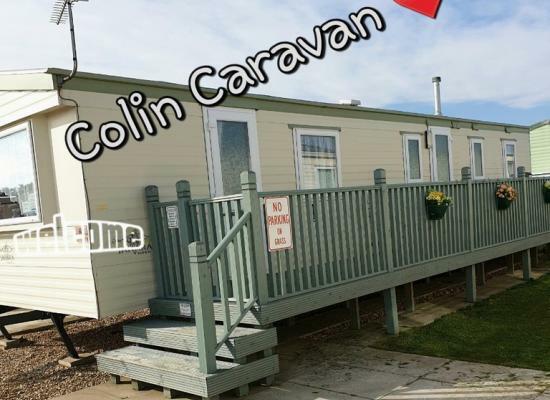 Fantastic 3 Bedroom, 6 Birth Caravan located on a quiet plot on an action packed entertainment resort. Fantastic 8 Berth Holiday Home perfectly loacated close to the Golden Palm park facilities and just across from the Beach. Situated opposite the childrens fabulous park with no roads to cross. Golden Palm Resort has a large heated indoor swimming pool complete with water slide. There is a large amusements arcade which has Bingo, Video Games, Pool Tables and Bowling. The site used to be known as Robin Hood but has recently changed its name to Golden Palm Resort. Chapel St Leonards has so much to offer for all the family. There is a good selection of shops, amusment arcades and plenty of pubs with great nightlife. 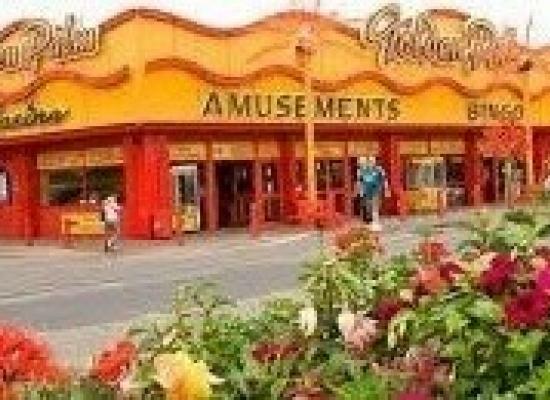 Just a short distance away is Ingoldmells which as Fantasy Island, Eastgate Market and Butlins.